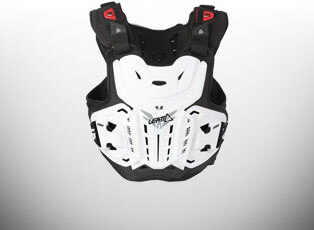 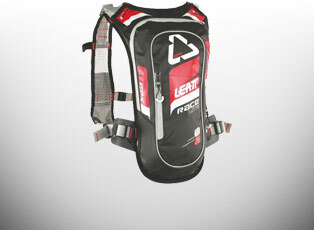 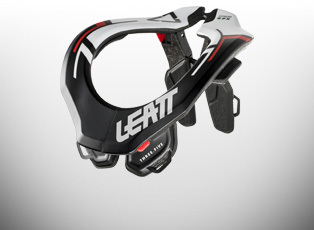 Over the past 10 years Leatt have produced an ever evolving range of Motocross Armour and Accessories, from a simple Neck Brace to the technical design of the Leatt Hydration Pack. 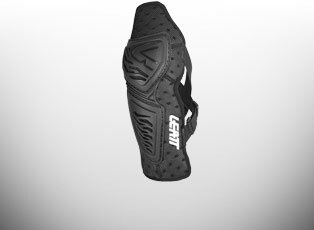 Leatt constantly strive to improve on their products such as their comprehensive range of Chest Protectors, using state of the art testing and prototyping equipment at their research & development lab. 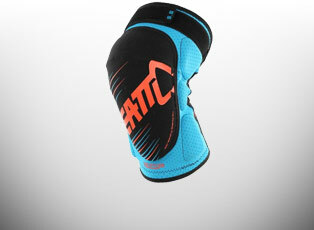 Attention to detail is everything. 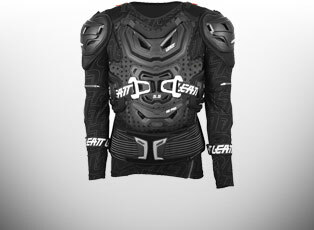 Get your Leatt Armour from GhostBikes and take your confidence to a whole new level.